Shopping Zoeller Pumps and Parts online is easy. The pumps and parts are shipped directly to your door. You select how fast the pump should be delivered. These products are shipped by Amazon a very trustworthy and reputable online store. * Make sure you choose the right size. * If you are a do-it-yourself person, why not consider buying a non-automatic submersible pump (a non-automatic pump comes without an integrated float switch). 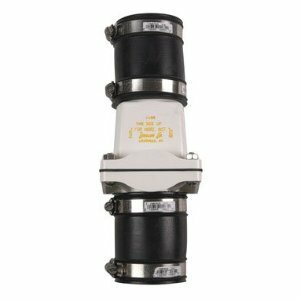 Buying a separate float switch means you select the style, it gets attached to the discharge pipe making it easy to replace and you set the float ON and floar OFF height. * The construction material used for the Zoeller pumps is high quality. The cast iron housing is extremely durable. Epoxy coating keeps it from rusiing. The buoyant floats if punctured will not fail because they are solid polynere. * Plumbers recommend Zoeller pumps. * Enjoy your shopping. Find a large selection below. Backto Shop Water Pumps . 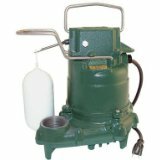 Go to Shop Zoeller Pumps And Zoeller Parts -Topics. 585-0005 2160 GPH @ 10 Ft.
Return To- Zoeller Pump -Menu. 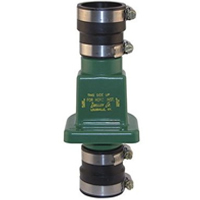 Return to Shop Zoeller Pumps And Zoeller Parts Index. THE HELPFUL PUMP PLACE where you can become an educated shopper. 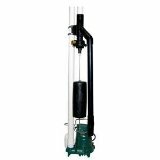 Review - Compare - Shop for the Best Water Pump For Your Water Pumping Needs.